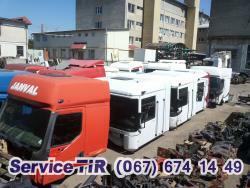 Service Tir - a leading company in the services of repair of trucks in Lviv, which for many years of fruitful cooperation with well-known manufacturers of spare parts for trucks It has become a leader of maintenance services of trucks, buses, trailers. 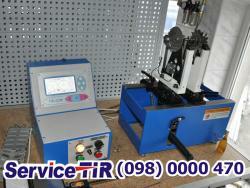 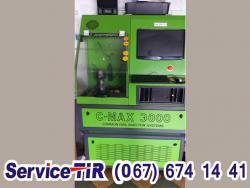 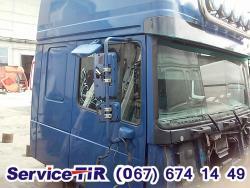 Automechanics with experience help you in choosing parts for trucks. 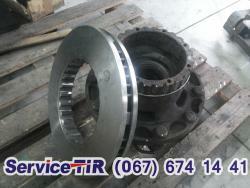 performed diagnosing engine, wheels geometry, tire and other work related to servicing trucks. 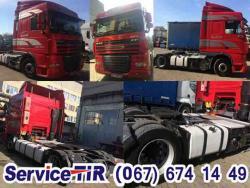 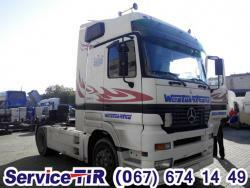 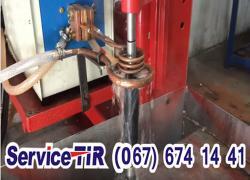 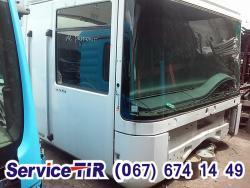 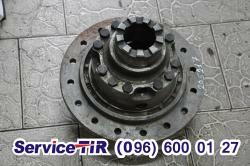 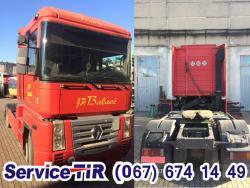 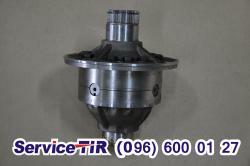 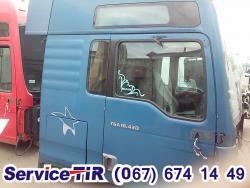 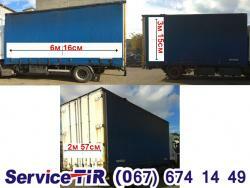 For different brands of commercial vehicles: MAN, DAF, Renault, Volvo,IVECO, Mercedes, Scania, PREMIUM, MAGNUM in. 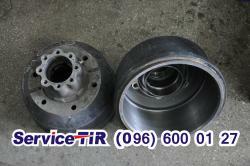 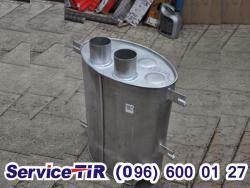 Be certain depot services Lviv №1 - this is what you need for your truck. 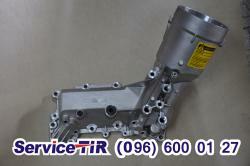 Order auto parts online, fast work personnel - will allow you to save time and get reliable help.